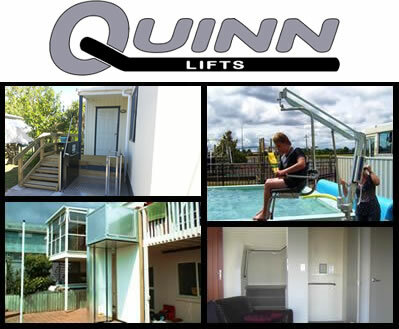 Quinn Engineering is a small family owned business which designs and manufactures its own equipment. 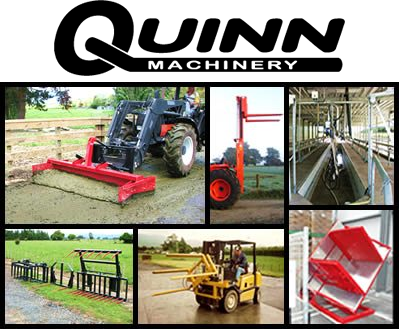 Check out our Quinn Machinery tab at the top of this page or the Quinn Lifts tab to view a full range of those products or contact us with your project so we can discuss with you what we can offer. We are a versatile company with the end users’ needs our priority.